It's loaded with goodies! Patterned papers, card stock, stickers, washi tape, an exclusive stamp set, those cool wooden dots and a mini Distress Ink cube. Now here's the fun part. Click on this link HERE, to be entered into the Giveaway, hosted by Kristina Werner. 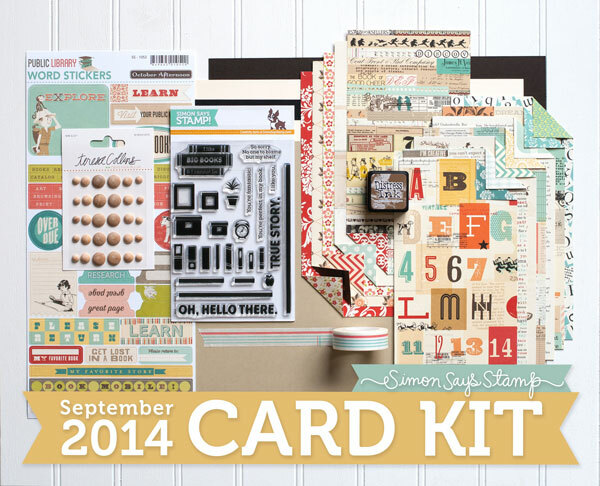 When you get there, you can see a card and video that Kristina created with the stamp set. It's really cute. And you can also enter the giveaway. The winner is chosen at random...could be YOU! Wow it is a nice kit. TFS!